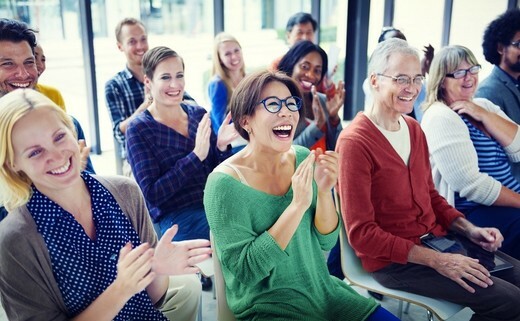 Mary's is the ideal venue for your meetings & seminars. 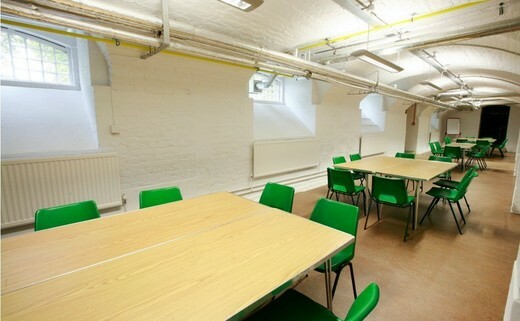 We can accommodate from 20 - 80 people in various rooms. 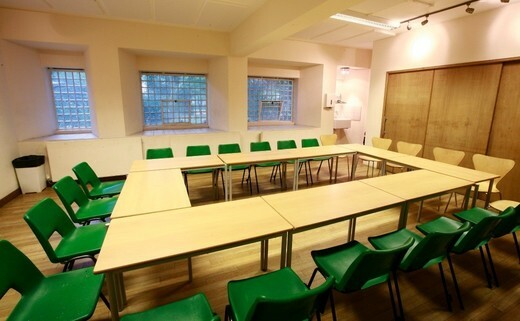 For all meeting rooms there is the option to hire out the projector and screen. We also have WiFi available if required. We are ideally located in the heart of Islington. 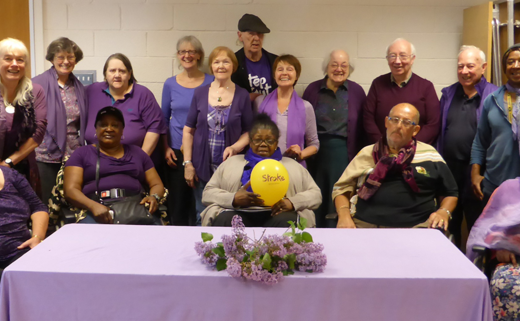 Mary’s is a perfect venue for any local community group. 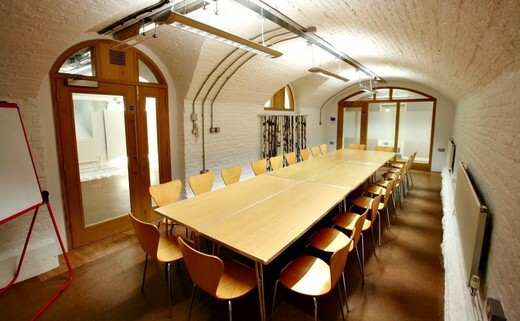 The crypt rooms provide the perfect space for smaller meetings and gatherings. 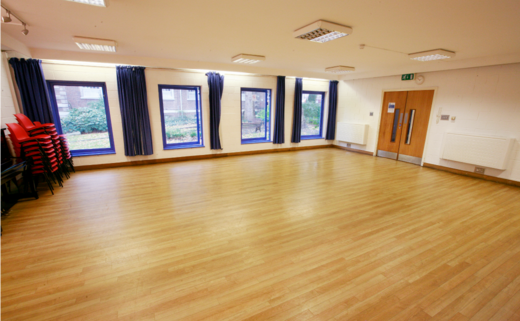 The Garden room offers a light and airy environment. 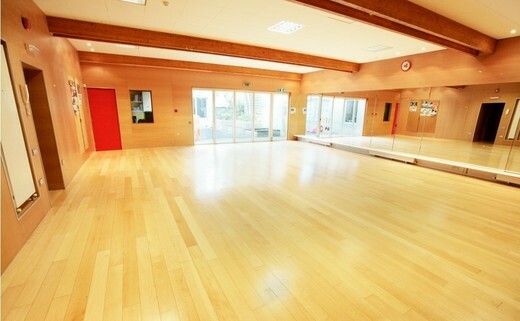 This is a perfect space for education or training seminars. 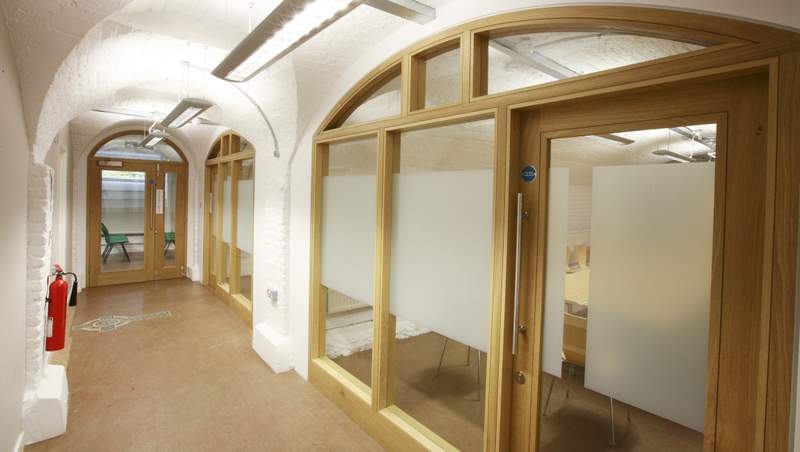 The Wilson room is a quiet, serene space that is situated at the back of the crypt.